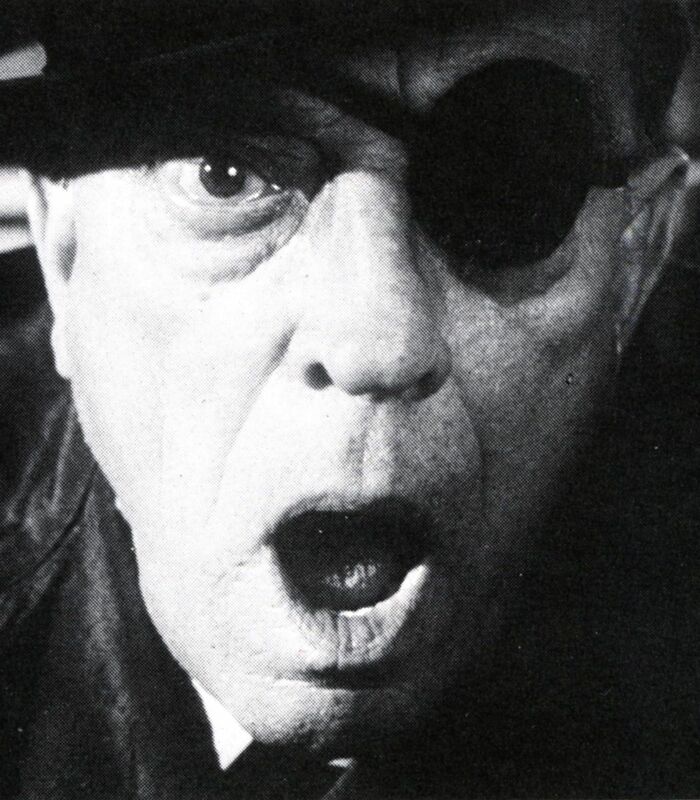 In 1964, 68-year-old Buster Keaton began production on FILM, a two-reel (mostly) silent short written by Samuel Beckett, the Irish playwright and author of Waiting for Godot. Things did not go smoothly. And, though it was completed and premiered at the Venice Film Festival in 1965, FILM turned out differently than Beckett, producer Barney Rosset, director Alan Schneider, and cinematographer Boris Kaufman (ON THE WATERFRONT) had planned. 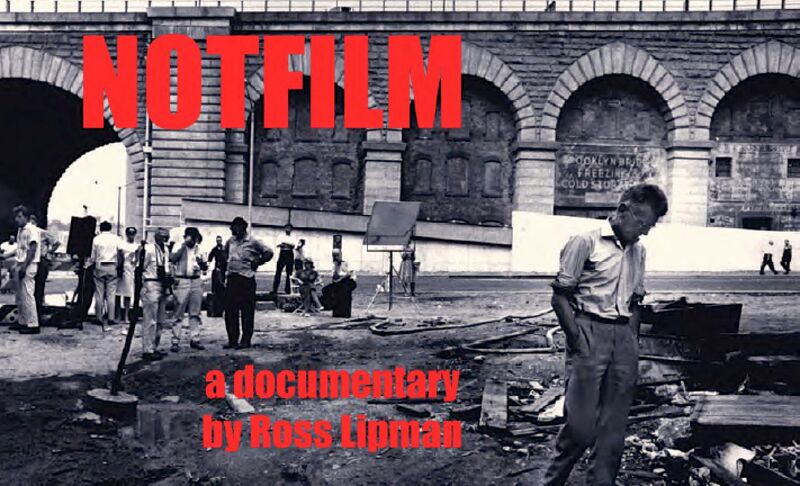 In 2013, filmmaker and restorationist Ross Lipman is in production on NOTFILM, a full-length documentary that seeks to tell the troubled tale of this little known but historically significant work – and to reconstruct Beckett’s original vision. 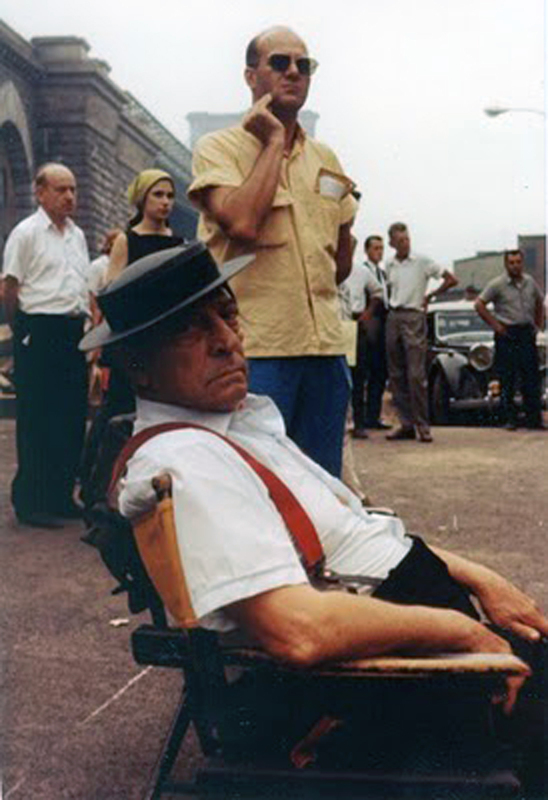 Following the recent 4K restoration of FILM by the UCLA Film and Television Archives, Milestone Films has launched a fundraising campaign to complete the documentary and to make available to the public rare outtakes of one of Buster Keaton’s final performances – in time for the 50th anniversary of FILM’s production in 2014. And it appears that Lipman is the right man for the job. He first discovered FILM in script form in his teens and has gone on to make films of his own and to restore seminal works of independent and art cinema, including films by John Cassavetes, John Sayles, Shirley Clarke, Charles Burnett, and Barbara Loden. I spoke with Ross Lipman via Skype from Los Angeles. The following is an edited transcript. WILL McKINLEY: How did Buster Keaton get connected with a project like this? 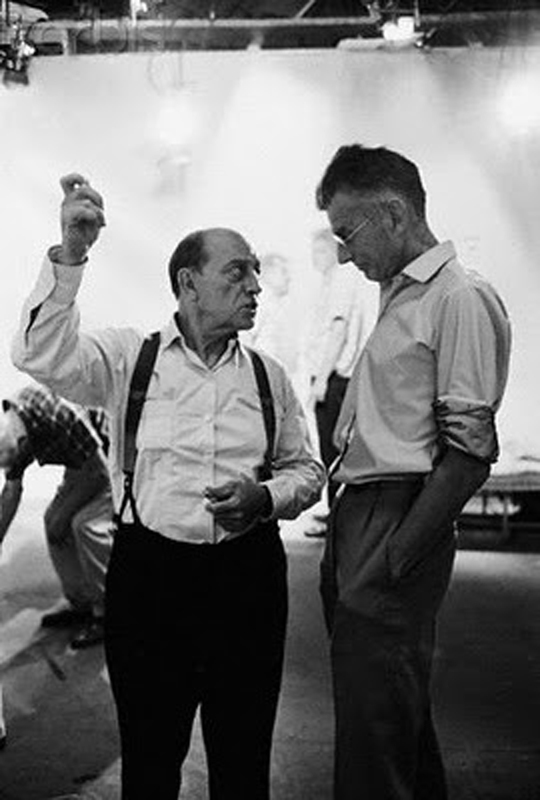 ROSS LIPMAN: Beckett had originally intended the role for Charlie Chaplin, who was unavailable. He basically did not read scripts at that time. He never even looked at the project and they considered a number of other people, including Jackie MacGowran, the famous Beckettian actor. For various reasons, none of them worked out. Meantime, the premiere American director of Beckett’s works was Alan Schneider. 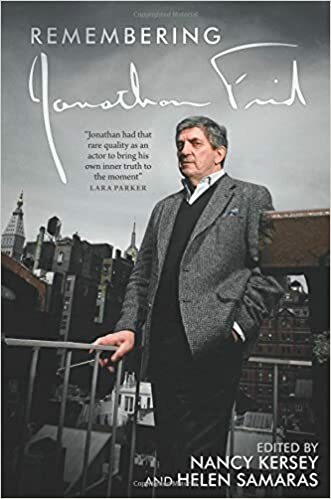 He directed the 1956 American premiere of Waiting For Godot in Miami and was also known for many other important productions. James Karen, the well-known character actor, had worked with Schneider in a number of productions, and Karen was very good friends with Buster Keaton. I believe it was Karen who put the idea into Schneider’s head, who, in turn, had a dialogue with Beckett. From there, with Beckett’s endorsement, I think they all went ahead and pursued it. WM: Keaton was near the end of his life. Was he still acting? RL: Oh, yes. He was doing quite a bit at that time. He was very prolific. In fact, at the time that they were trying to track him down, he was up in Canada shooting a film called THE RAILRODDER. He immediately went from that onto FILM. WM: Where was FILM shot? RL: It was shot in New York City. There’s only one exterior location, which was shot near the Brooklyn Bridge. The rest of it was shot in a studio. WM: Was it a pleasant and efficient filming process? RL: No. Keaton and Boris Kaufman were seasoned pros. Schneider was new to film; he had previously only directed the television production of Waiting for Godot. And this was also Beckett’s first work for cinema. They had come up with a very fascinating and rigorous premise for how to shoot the film, but reconciling that with the reality on the ground was not so easy. While Keaton was very game to work with them, I don’t think that they necessarily thought that Keaton understood the production very well. He would make jokes about how “this isn’t making any sense to me.” While they were all professionals, and courteous to each other, you could say there was a little bit of tension running through the production. WM: Is there an example of something that didn’t go according to plan? RL: They had intended to have an eight-minute exterior street sequence that began the film. 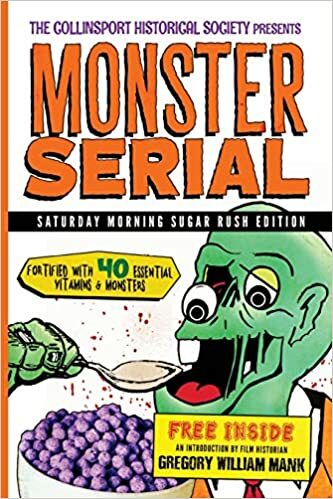 This required a lot of extras and a lot of production work and they arranged to shoot it all on the very first day of production. Well, they did not come close to finishing the scene and, when they viewed the rushes that night, they saw some technical problems. They’d already spent so much money doing this and they couldn’t get all the cast back to shoot additional scenes, so, in an act of near-desperation, under Beckett’s direction, they decided to scuttle the whole first scene and re-conceptualize to make it much more simple. The exterior now only has two extras, including James Karen, and is only a minute or two long. WM: How did you come to make this documentary about FILM, called NOTFILM? RL: My colleague Andy Lampert of Anthology Film Archives put me in touch with Barney Rosset, and Barney in turn deposited FILM at UCLA. When Milestone picked up the rights, I leapt at the chance to work on this. WM: And that’s how you found the lost footage? RL: We found, underneath Barney Rosset’s kitchen sink, rolls of outtakes. And many of these rolls of outtakes had not been seen in many years. Included in them was the lost footage for the prologue scene. That was quite a discovery. They never completed that scene, so I used the existing outtakes and publicity and production photographs, as well as rare production documents, to create a facsimile of what it might have looked like. We don’t claim this to be authentic; that’s why we call it a “reconstruction.” But it will be of high interest, to Beckett scholars in particular, because it really does give a glimpse into what they were attempting. WM: What will be the content of the documentary? RL: Part of it is straightforward storytelling, but it also does spin out very much into the essay vein, discussing the areas that the film itself explores, particularly the idea of cinema that looks at itself. In Keaton, you have the most self-reflexive of all the early film comedians. He’s got such a great tradition of looking at the practice of making films, and making cinema. 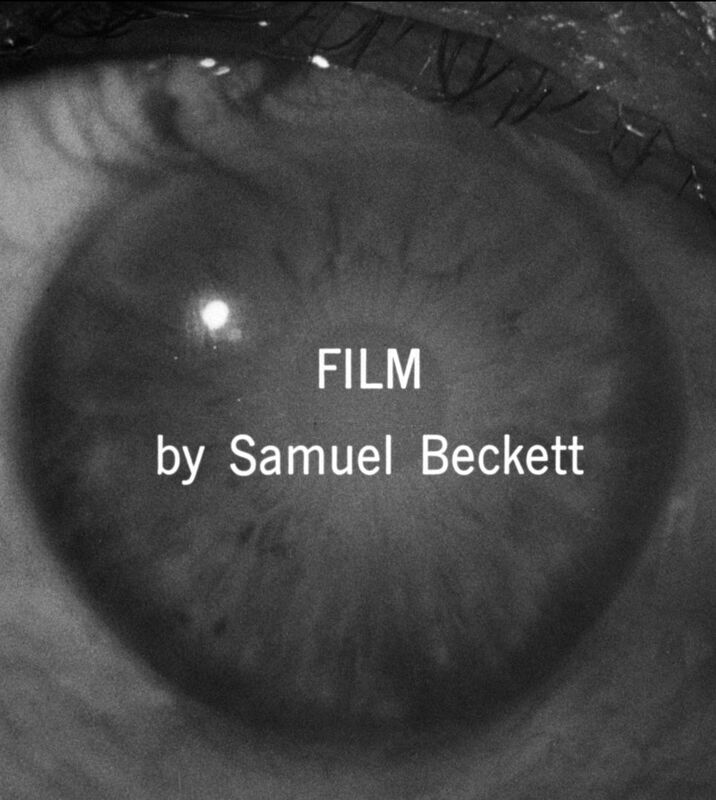 And, of course, Beckett’s choice of a title – FILM – suggests that this is part of what he’s considering, as well. WM: Have you interviewed anyone yet for the documentary yet? RL: We have wonderful interviews with James Karen, who was Buster Keaton’s friend and on the set for much of the production. We got the last interview with Barney Rosset. We’ve got Barney’s old friend Haskell Wexler, the brilliant cinematographer, who sheds some light on the cinematography. We’ve got Leonard Maltin, who visited the set as a 13-year-old kid. We’ve got Kevin Brownlow, who interviewed Beckett about the production of FILM. We’ve got a number of Beckett scholars. WM: What is your fundraising goal? RL: Our goal for the whole project is $95,000. WM: Why Indiegogo vs. a better-known platform like Kickstarter? RL: With Kickstarter, if you don’t make your goal, you don’t get the money. So that forces us into two choices: you can either aim low, so that you know you’ll get it, but then you might be cutting yourself short of a lot of funds you might be getting additionally. Or you aim too high and you get nothing. So Indiegogo is a win-win for me. WM: If you don’t make your $95,000 goal, is there a fallback plan? RL: We’re also raising not-for-profit donations. You can make tax-deductible donations through our fiscal sponsor, Los Angeles Film Forum. For example, when you donate on Indiegogo, you do get the great perks, but the money is not tax deductible. Some people just want to contribute to the project. They don’t care if they get something, but they do need to get tax breaks. WM: What are some of the perks that Indiegogo contributors can choose from? RL: At the smaller level you can get some wonderful DVDs and Milestone Film releases. We’ve got some signed books dealing with Beckett and Grove Press. We’ve got CDs from our composer Richard Einhorn, the extraordinary composer behind VOICES OF LIGHT, the accompaniment performed to Carl Dreyer’s JOAN OF ARC in recent years. On the higher end, we’ve got some wonderful things, including an original print portrait of Beckett by pop artist Derek Boshier, who is known for his cover for David Bowie’s “Lodger” album. And we’ve got the possibility of having dinner with James Karen. WM: What will be the delivery medium for NOTFILM? Will it play at film festivals? Will it be a DVD or Blu-ray? RL: Hopefully, all of the above. 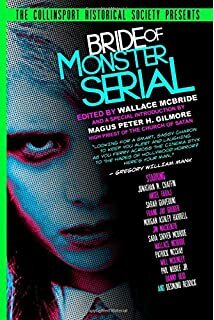 WM: And will the home video version include FILM as well? RL: The current plan is for Milestone to release it under the umbrella FILM and NOTFILM. So FILM would be the restored film, and you would also have the documentary with it. 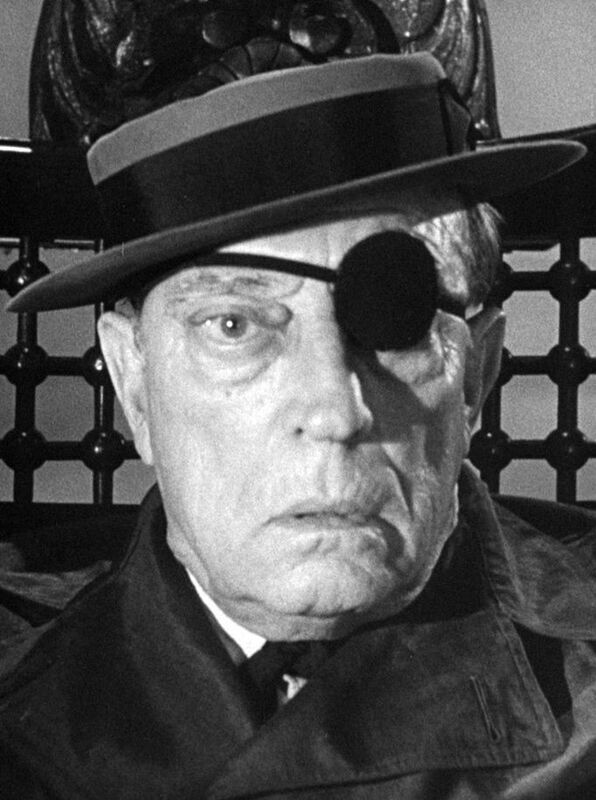 WM: I know a lot of people who are big Buster Keaton fans, and it strikes me that this is not a widely seen work of his. RL: Not only that but, among the outtakes, there is a lot of footage of Keaton. And some of the outtakes are actually better than what made it into the finished film. When they were cutting the finished work, they had to use the things that cut together. And those are, of course, very good takes, but we’ve also got some wonderful outtakes of him. WM: So this is really a great opportunity for Keaton fans. RL: Absolutely. We have lots of extremely rare Keaton material and it’s going to be presented in beautiful, high-resolution transfers. We also have extremely rare recordings of Beckett’s voice. He was notoriously camera shy and recording shy, but this was a rare instance in which his voice was recorded. We have detailed production meetings where he’s discussing the project, and it’s a real window into his working methodology. RL: For me, it’s fascinating, because you’ve got some of the greatest talent of the 20th century struggling with this very difficult concept and dealing with important issues of human existence and perception in Beckett’s script. And, for me, that’s a very worthwhile endeavor, this window into that. I just have to hope that other people feel the same way. UPDATE 12/19/13 10 PM (ET) – The NOTFILM Indiegogo campaign concludes tonight at 3 AM (ET). To date, the campaign has raised $33,993. You can support it with a donation of any size here. This entry was posted in Classic Film, Silent Film and tagged Alan Schneider, Barney Rosset, Boris Kaufman, Buster Keaton, Charlie Chaplin, FILM, Jackie MacGowran, James Karen, Milestone Films, NOTFILM, Ross Lipman, Samuel Beckett, UCLA Film and Television Archives, Waiting for Godot. Bookmark the permalink. 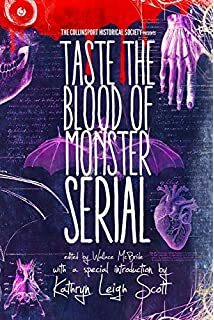 This sounds utterly fascinating. Fingers crossed…!